GUNiO MO RF edition, St. Petersburg, 2001, the authors, A.A. Komaritsin, V.I. Koryakin, V.G. Romanov. 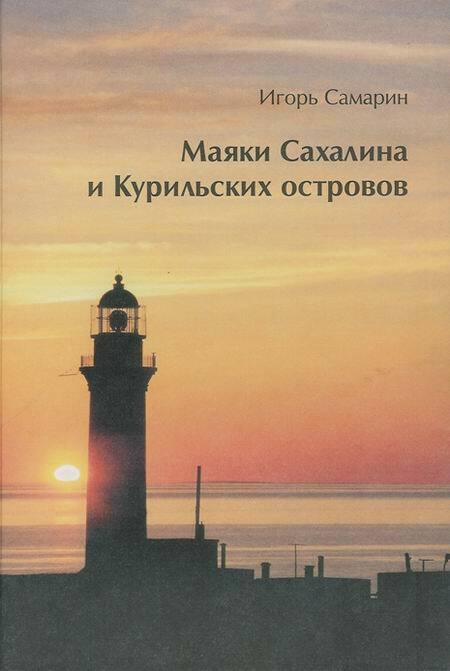 The book contains essays that tell the history of the construction and exploitation the most famous and remarkable in many ways, lighthouses on the coast of Russia and former Soviet republics, their influence on the development of maritime countries and ways to improve. Particular attention is given to difficult and noble service to the cause of maritime safety light keeper. In the appendix to the book is an extensive reference material on the lighthouses are not logged into this book. The book can be useful for specialists in tools navigational equipment of the seas, as well as for a wide range of readers interested in the history of navigation, marine construction and navigational instrument. The edition of 500 copies. 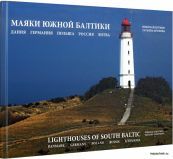 The atlas contains photographs and drawings appearances lighthouses on the coast of Russia , as well as quick reference about them. Designed for mariners as a supplement to the lights and signs, and for professionals working in the field of marine navigation equipment theaters. It may be useful to a wide circle of readers interested in sailing and navigation hazards fencing naval theaters of Russia. In 1999 GUNiO Ministry of Defence RF published Atlas lighthouses Russia and the republics of the former USSR. 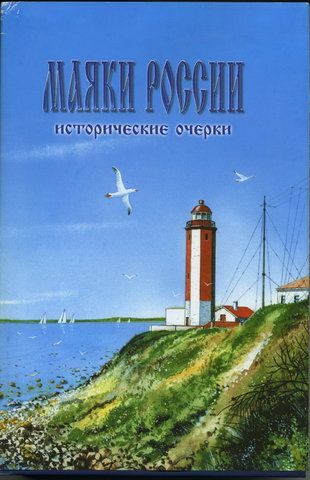 It contains information only on some of the most famous lighthouses of the Soviet Union, many of which from the beginning of the 1990s. located in foreign countries. This atlas contains information on all currently operating lighthouse on the shores of the seas of Russia, except for lighthouses, providing swimming along the Northern Sea Route (NSR), as they are the responsibility of the State Unitary Enterprise hydrographic Ministry of Transport of the Russian Federation. Along with the characteristics of lighthouses in the atlas, drawings (fragments of maps) to illustrate their position on the ground. 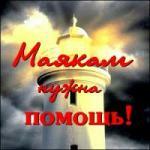 The names given in the transcription lighthouses Central Navigation and Oceanography Defense Ministry. Historical information presented in a very brief summary. Interested in the issue the compilers of the book Atlas address Komaritsyn AA, Koryakina VI , VG Romanov , "Lighthouses of Russia (historical essays." St. Petersburg . : GUNiO Ministry of Defence RF 2001 . The appendix contains a description of the technical means used in lighthouses, the most common characteristics of lights and lighthouses, as well as additional background information (the oldest lighthouses, border, the highest, and so on). 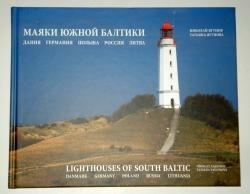 The album of photos Lighthouses of South Baltic: Danmark, Germany, Poland, Russia, Lithuania. The following album is the first joint work of Nikolay and TatjanaYagunova, describing 53 lighthouses of the Southern coast of the Baltic Sea, from the Jutland peninsula on the west to the Lithuanian city of Klaipeda on the east. The album is the continuation of the Southern Baltic space visualization The album includes 230 photos, 53 graphic and 55 watercoloured pictures of the Baltic lighthouses with their short description. The edition of 1000 copies but very rare. Author - Senior Researcher at the Department for Protection of Monuments of History and Culture Museum I.A.Samarin. In the historical sketch of the historian and local historian Igor Samarin explains almost sesquicentennial history of the construction of lighthouses on the shores of Sakhalin and the Kuril Islands. This book is based on rare prints and original archival documents kept in the Central State Archive of the Navy (St. Petersburg). Used in the book unique pictures for many years collected in archives and libraries in Russia and Japan. Published in 1000 copies, the book is written for a wide audience. "Perpetual" means that the calendar is not specified days of the week, as in the conventional calendar, and you can use it indefinitely. In this way we wanted to reflect the image of lighthouses as a symbol of eternity. A calendar format in the form of the house also reminds these magnificent buildings. 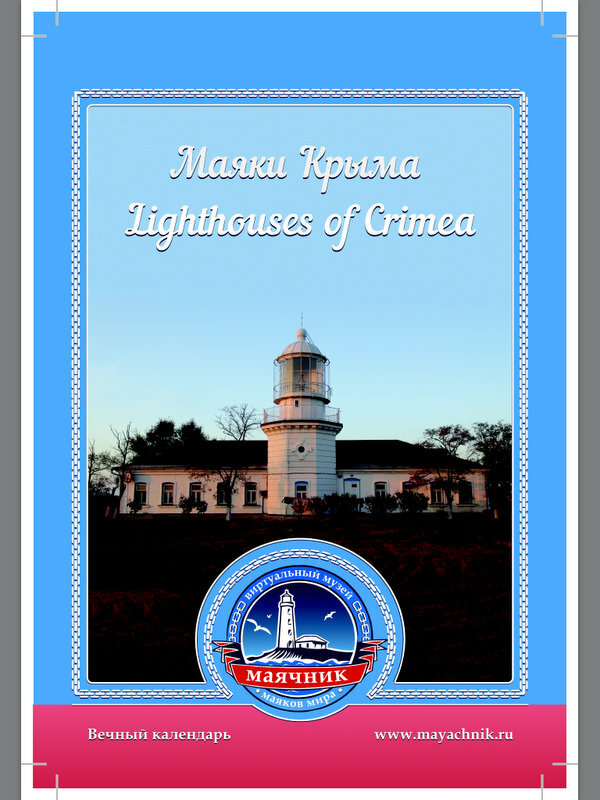 Calendar created as a result of the expedition project lighthouses Crimea in 2012. In the calendar includes not only familiar to us as a lighthouses facilities, as well as church-lighthouse in Malorechenskoye and Foros Church, which in addition to being a natural landmark from the sea, and yet keeps his bell donated by the church bell from the Sarych Lighthouse. LAMP. "Russian Lighthouses - Brigit van den Broek ISSUE 99 SPRING 2014"